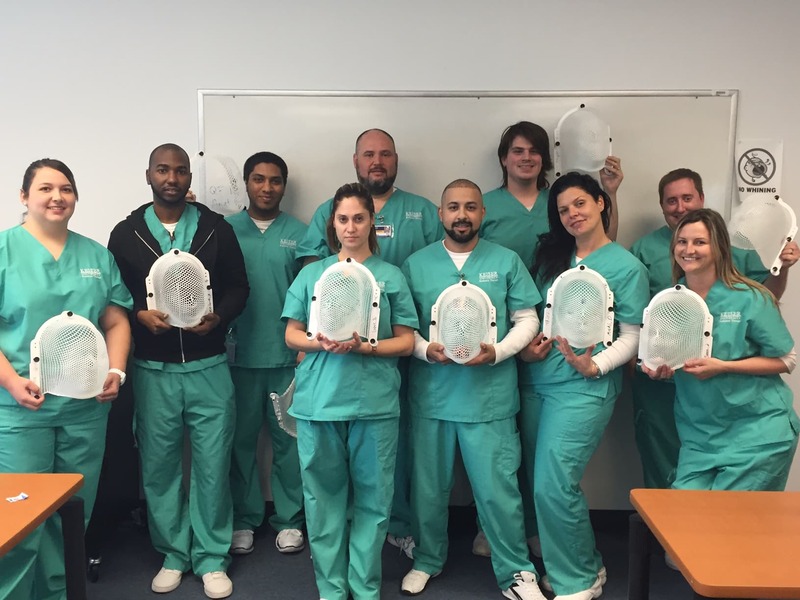 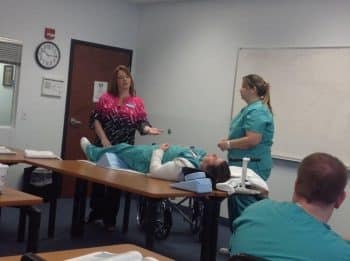 Students in the Radiation Therapy program at the Lakeland campus get some hands-on training in patient care transport and immobilization masks. 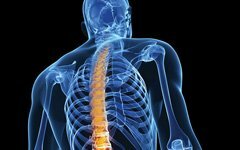 Set-up and proper positioning is crucial for cancer patients to ensure that the tumor is treated effectively on a daily basis. 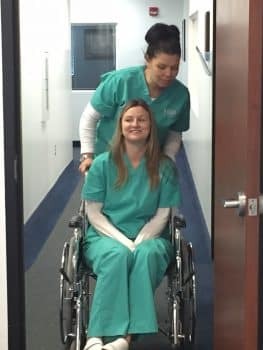 A well fitted mask is integral for the immobilization of patients during certain therapy sessions to provide exact beam placement while protecting normal structures.